Paintings From $49. There are no products in this category. Real Hand-Painted Animal Modern Contemporary Home Decor Oil Paintings. No Printing or digital imaging. 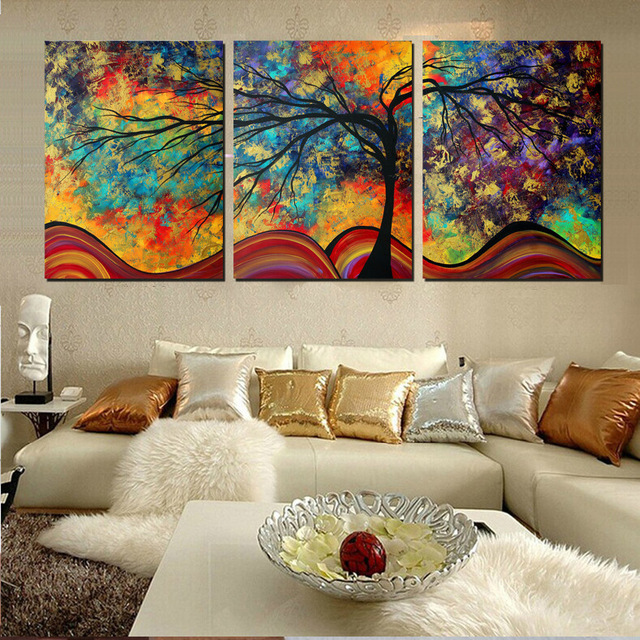 View our Best Sellers of our Hand-Painted artworks Starting at $49.